Felton Weller is a NYC artist and a Colorist with Minimalistic Sensibilities. He received his undergraduate and graduate training at the Chicago Art Institute and has been working in the media of Photography, Drawing and Painting for 30 years. He is influenced by the color theories of Josef Albers and his most recent work has been in color theory creating a series of studies and works of both stripe and color arrangements and square and color images. Felton Weller's artwork has been sold in the American art markets of New York, Miami and Los Angeles and in the international art markets of Brazil, Germany and Russia. 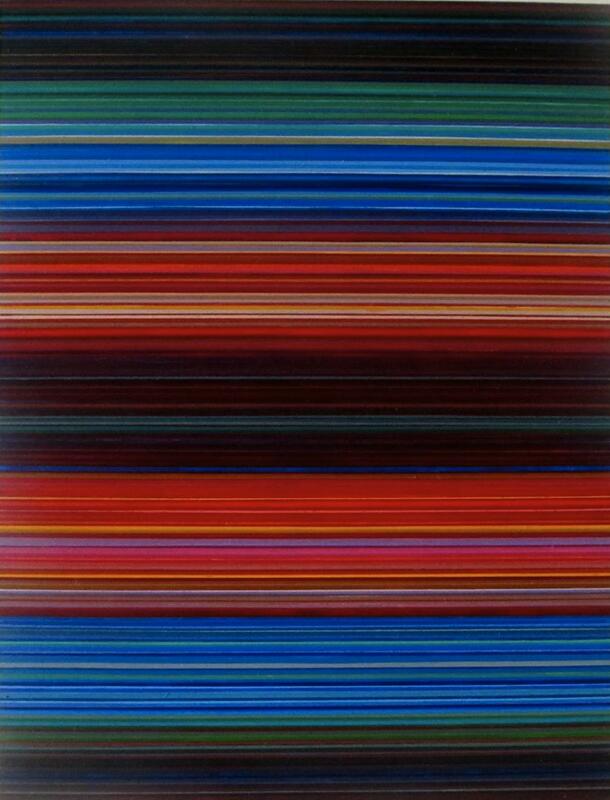 Contemporary-Color-Painting Felton Weller's works are paintings in the Non-Representational style focusing on the use of Stripes, Squares and Color to define form and rythym. His works are available as original pieces as well as limited edition archival photographic prints.